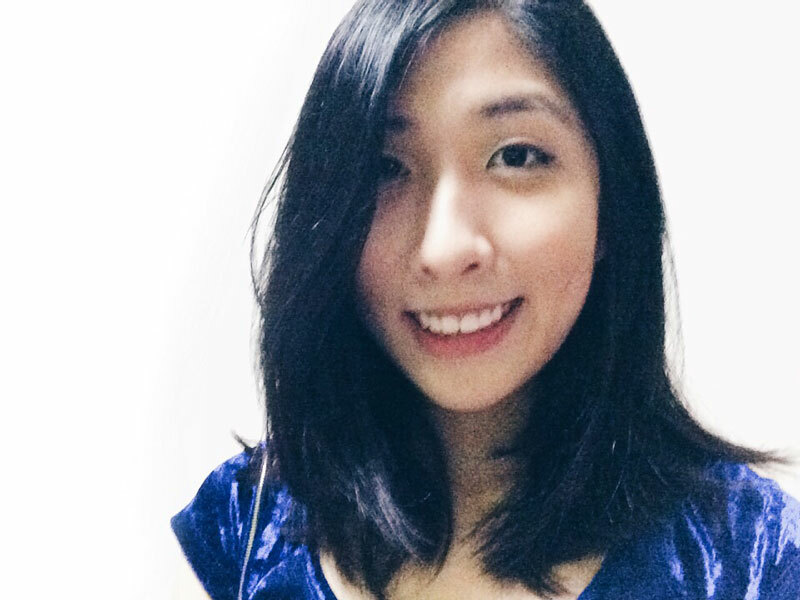 Lucy Tang: CSC Run By The Bay 2016 Ambassador | JustRunLah! 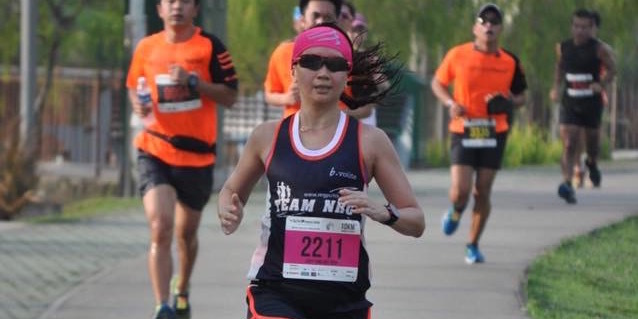 We speak with one of its ambassadors, Lucy Tang as she shares with us more about her running story. Lucy is also an avid runner and a pacer with Team Pink Apple. 1. When did you first pick up running and what inspired you to do so? During my school days I was an athlete, but I stopped running when I finished school. It was only after I gave birth to my 2nd daughter in 2012, that I was determined to get back into shape. 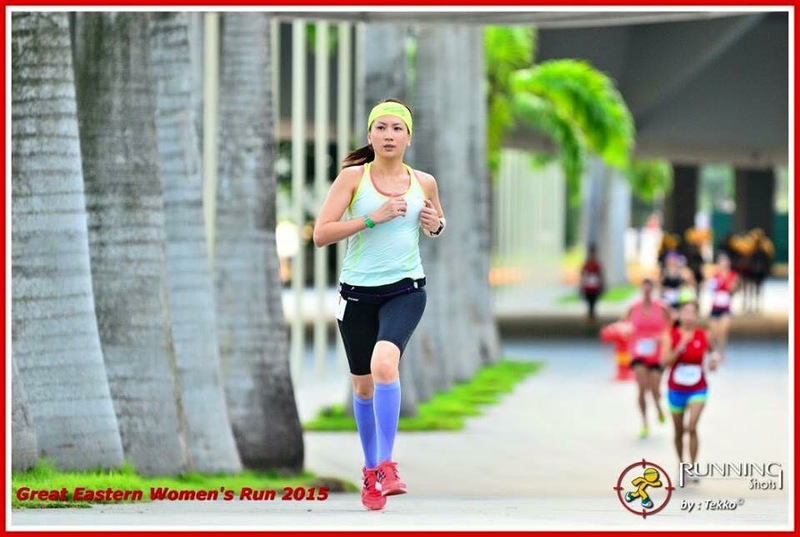 I started to run almost everyday during my four months of maternity leave. I started participating in 10km, 21km and 42km races. Gradually, I was hooked onto running and decided to take running more seriously. So I joined Punggol Runners in 2014 on every Sunday for long distance runs as this group runs regularly around my place. That was how I gained more knowledge and experience as a runner. Subsequently I joined Pink Apple Team as a pacer under influence from my running group leader. 2. How has Compressport products assist in your training achievement? The Compressport calf guards and race compression socks are really tight and helps me greatly for my training runs and races. My legs do not get sore easily and it speeds up my post runs recovery. 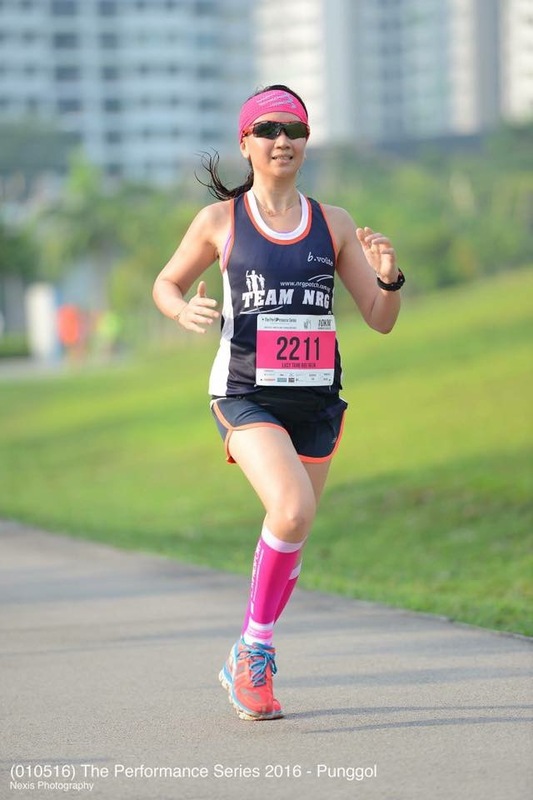 Using Compressport calf guards a lot for my usual training and with consecutive 21 km races races like 2XU and NTUC Run 350, I was surprised that I was able to perform well and manage to hit below a timing of 2 hours for each race. In addition, the Compressport headwear really keeps my hair in place and has excellent sweat absorbing properties. The multi colors are certainly attractive and complements the color of my Compressport calf guards as well.